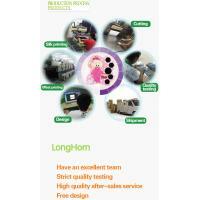 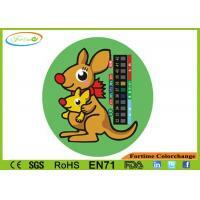 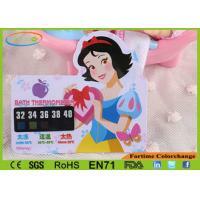 Style: cartoon desgin , could be as customized artwork . 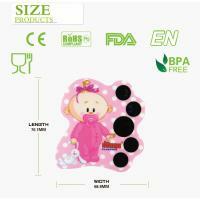 Also,this bath thermometer card for infants is a smart way to advertise your company name and logo on a product ! 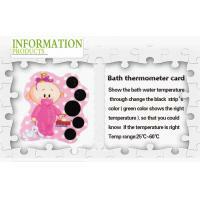 This smart bath thermometer easily stores in a drawer or pocket.Thermometer card features strip that indicates if bath water is too cool,ideal,or too hot. 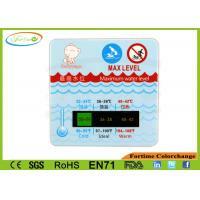 The bath thermometer should not be left in the water for longer than 15 second.If the thermometer is left in the bath it may get damaged.Please make sure you dry the thermometer after useing . 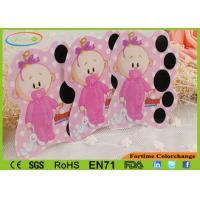 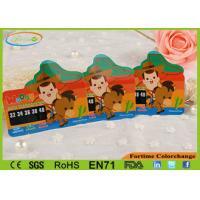 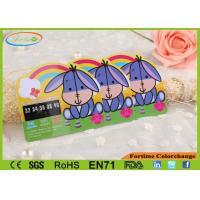 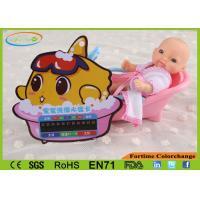 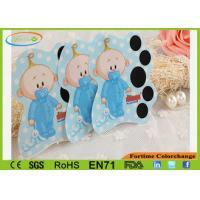 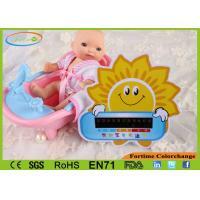 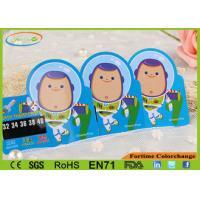 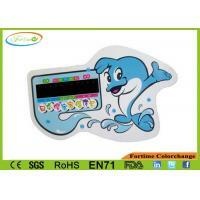 Bath tub promotion gift ;baby care product’s promotion gift; Other promotion gift , Christmas gits for kids .